Sometimes we’re stuck doing mundane tasks that require a lot of manual work. For associations, that could involve something like sending follow-up emails to prospects. Follow-up emails take a lot of time and require tedious tracking, but it is essential to converting prospects into members. Leveraging a marketing automation tool could potentially free up more time for your association staff to focus on other areas of member engagement and conversion. If you have strong goals around growing your association’s membership, I would highly recommend looking into a marketing automation platform — our platform of choice is HubSpot. 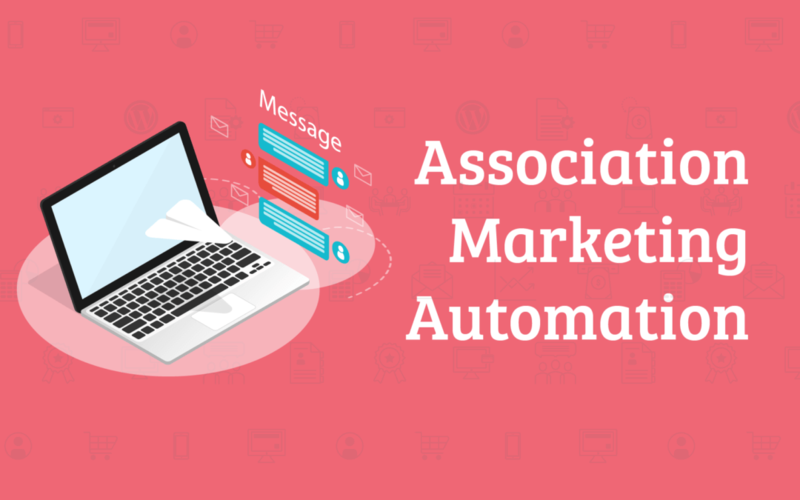 Marketing automation isn’t going to replace your association management software, but rather compliment it with additional marketing and member conversion features. Imagine it as having a staff of robots who can help with various aspects of your marketing and member communications. Below are just some of the key benefits to implementing marketing automation for your association. There is more to marketing automation than setting up a few email workflows to nurture prospects into becoming members. It’s an easier transition if you have good lead nurturing processes in place that already convert prospects into members. If that isn’t something your association has a good handle on, we can help! Just send a message to hello@amohq.com and let us know you’re interested in discussing member conversion. If you already have a process in place, you’re off to a great start! How often do you encounter prospects who aren’t ready to fully engage with your association? Using marketing automation, you can place those prospects into a workflow that will help guide them to becoming members. Workflows let you share relevant information with a specific prospect without having to remember to send out follow up emails. The more you’re able to segment prospects = the more relevant information you share with them and the higher your member conversion rate will be. Now think about a few potential scenarios that this could be used, inspired by HubSpot’s blog on association marketing. What do they all have in common? They are all potential association members, but do you notice the difference? They are all at different stages in the pipeline to becoming members. Below I’ll walk you through a potential workflow you could set up for your prospective members. New prospects – someone who may have just submitted their email to download an annual report from your website. Day 1 – Thank you/nice to meet you email — An email sent to the contact thanking them for checking out the report. Share more relevant content with them. Day 7 – Email that shares more relevant content — In this email you might share an additional report or a link to more content relevant to them, and explaining benefits of joining your association. Day 14 – Sign-up for Newsletter — If they click the report or link in the last email, they receive an automated email inviting them to subscribe to your association newsletter. Once they are subscribed to your newsletter, you can continue to market to them and convert prospects into members overtime. Using a marketing tool like HubSpot, you have the ability to pull very specific member engagement reports. You can track different engagement stats such as how many people opened and clicked through on your email, the locations and devices used to open the email, prospect to member conversion rates, different member personas and values tied to those, website analytics and engagement reports, and much more! With more powerful reporting tools you can drive more value and have more leverage in selling sponsorships on your website, email or newsletters. If you use a system like AMO, it’s likely you have an automated dues notification system that is tailored to your renewal process. But what if someone clicks the renewal link, arrives at the renewal page and doesn’t renew at that time. Using marketing automation, you could gain insights into small, but powerful features like this. These abandon membership renewal scenarios would be great opportunities to create separate and tailored messages for this specific audience by offering some additional incentive or other benefit to get these members over the renewal hump. 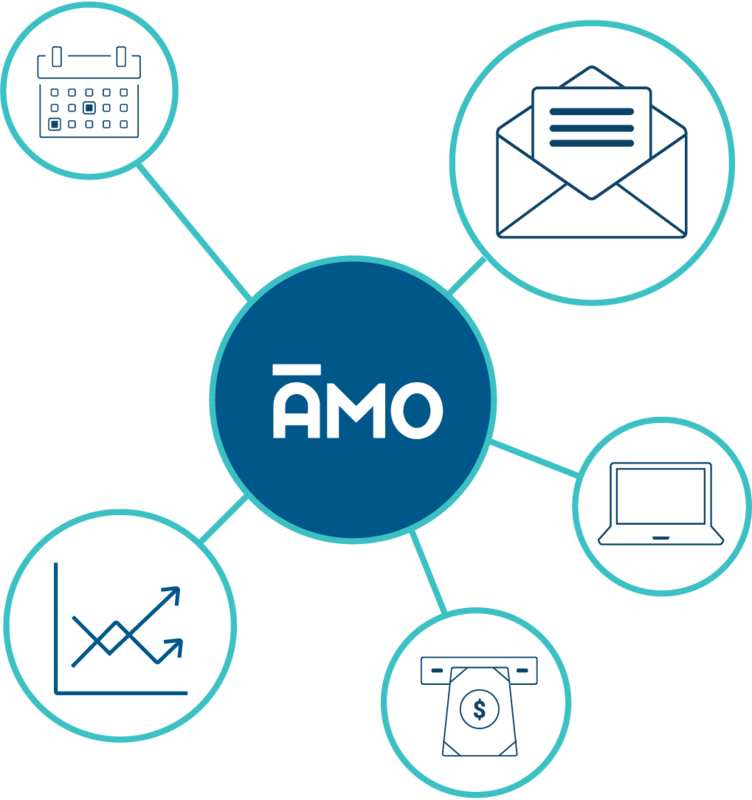 If you want to explore how marketing automation could benefit your association, just reach out to us at hello@amohq.com!